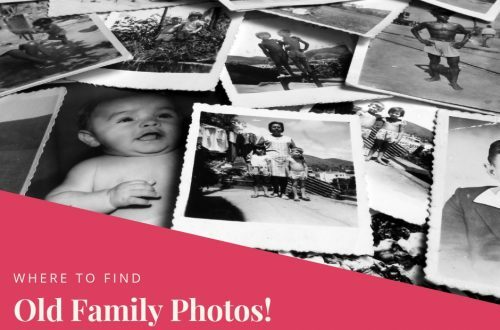 Digitize Your Heirloom Family Photographs | Are You My Cousin? 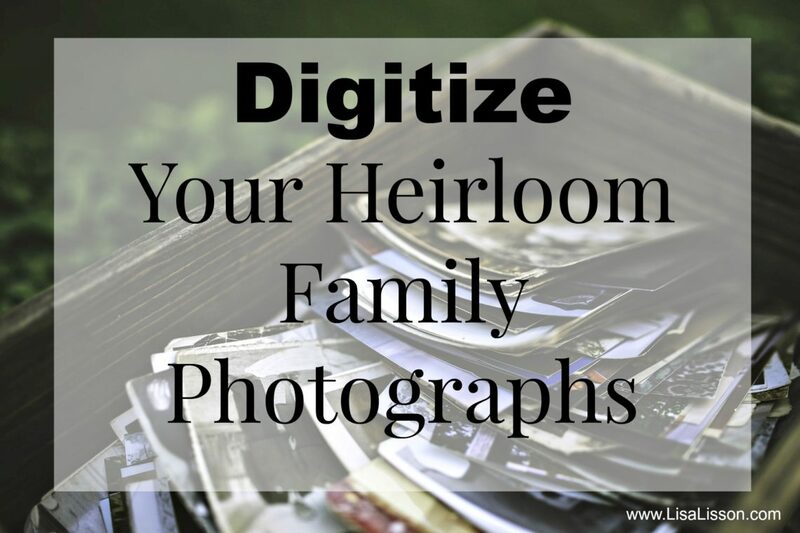 One of the best ways to preserve and display your heirloom family photographs is to digitize them. When it come to digitizing your photographs, you have the option to do it yourself or to use a scanning company. Flatbed scanner – A variety are on the market. Whichever you choose, take time to learn how to use it well. This will save you time and frustration in the process. Portable scanner – Flip-Pal is a great option. Used by many genealogists, Flip-Pal will even scan large framed photographs. If you are fortunate to have relatives to interview, take your Flip-Pal scanner or other portable scanner to scan their family photos on-site. A Film and Negative Scanner – The Jumbl 22MP All-in-1 Film and Slide Scanner is an example of this. For my personal photo digitizing projects, I typically use a flatbed or a portable scanner. If you choose to use a photo digitization service, there are a few things to keep in mind. Most importantly, does the company use professional quality scanners? One of the main concerns customers have is letting their family photos/slides/films out of their hands. What is the company’s shipping policies? What is the cost of shipping? Does the company provide the shipping materials? Do you need to purchase additional insurance? Research the company. Look at reviews. Check the Better Business Bureau. Be knowledgeable and comfortable with the company that will be handling your family photos. Lastly, can you get a sample of the company’s work? A picture really is worth a 1000 words! Check for professional photo scanners in your area. If you are local, some offer in-home scanning services which is convenient and also alleviates the need to send your family’s photos out. Which ever option you choose, do your homework and research the company. Be confident and comfortable with the company that handles your photos. 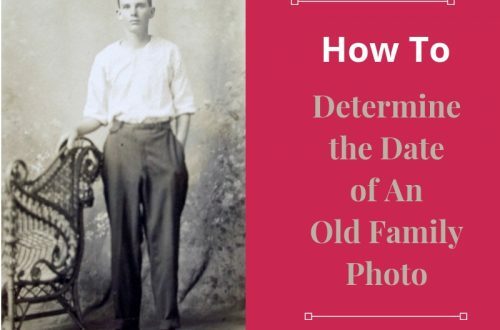 Let’s start preserving our heirloom photographs today!